Check this page out to see photos of our past events. 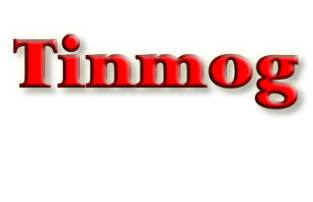 Members of Tinmog get a regular monthly newsletter, updating them on new events - both by Tinmog and others of interest, reports on past events and interesting articles. Get in touch with us here for more information or if you’d like to join. Some links to other web sites that may be of interest. The purpose of the MSCC Morgan Sports Car Club (Cornwall Centre) web site TinMog, is to share our love of Morgan Cars and to reach as many enthusiasts as possible on a worldwide basis. We are keen to hear from all of you and hope that at some point in time when visiting Cornwall you will make the effort to join us on one of our many sight-seeing trips of the county. Updated Contact List - Well done to Paul Edwards for stepping up to Secretary and to John Reynolds for taking on the Treasurer role! Also note that Lunch and Skittles at the Kings Arms has been postponed to the evening of 13th June. Be sure to insure your Morgan with the specialists!